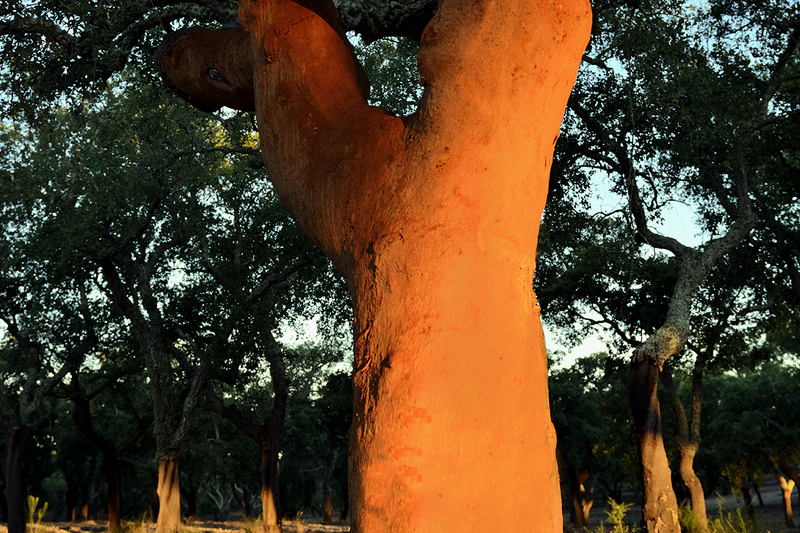 The cork oak is one of the richest ecosystems in the world. 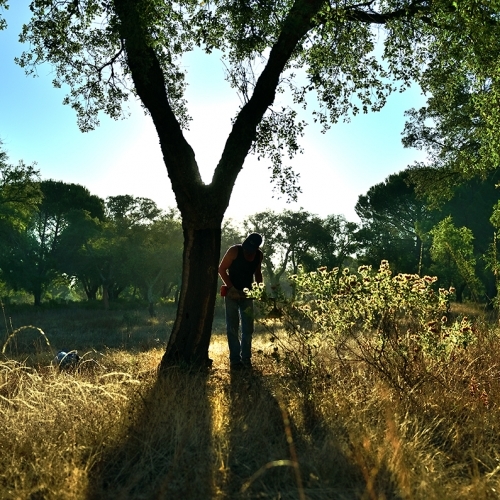 Portugal concentrates 34 percent of the world’s area of cork oak forests, corresponding to an area of 736 thousand hectares and 23 per cent of the national forest. 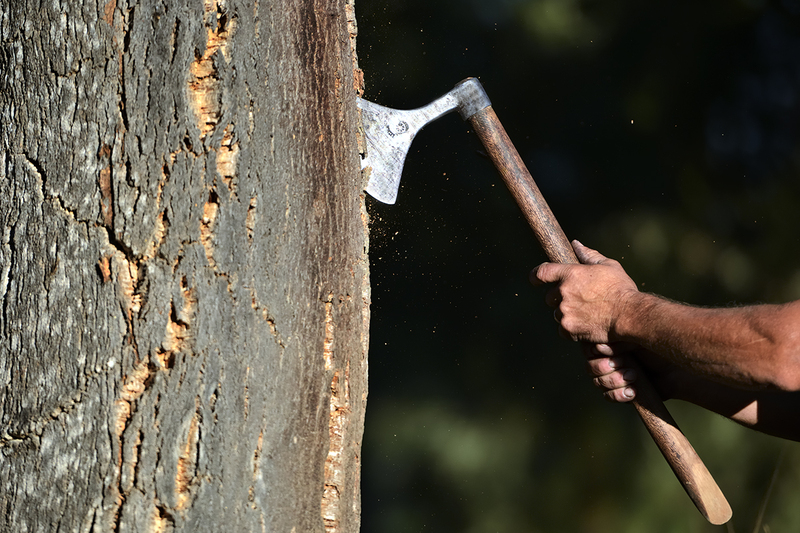 Portugal has the world’s largest area of cork oak montado. Cork oak forests are a very special ecosystem, like the vineyards of the Douro Valley or the Atlantic Forest in Brazil. They have a delicate balance, and it is an ecosystem that only exists in the Mediterranean basin, particularly in the regions to the south of the Iberian Peninsula, with Atlantic influence, as is the case of Portugal, a country that prides itself on having the largest areas of cork oaks in the world. 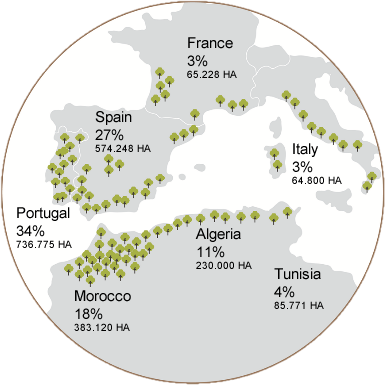 The trees grow from sea level up to an altitude of 500 meters, in the warm, humid climates of the Mediterranean basin, particularly in the southern regions of the Iberian Peninsula, influenced by the Atlantic Ocean. 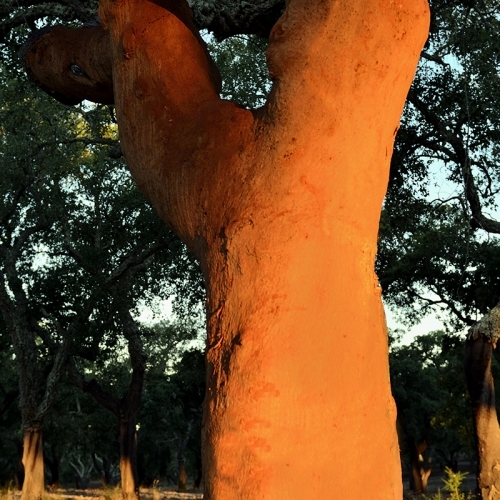 The cork oak is a typical species of the western Mediterranean region, where it grows spontaneously in Portugal and Spain, but also in Morocco, Algeria and Tunisia. It also grows in the South of France and on the west coast of Italy, as well as the islands Sicily, Corsica and Sardinia. 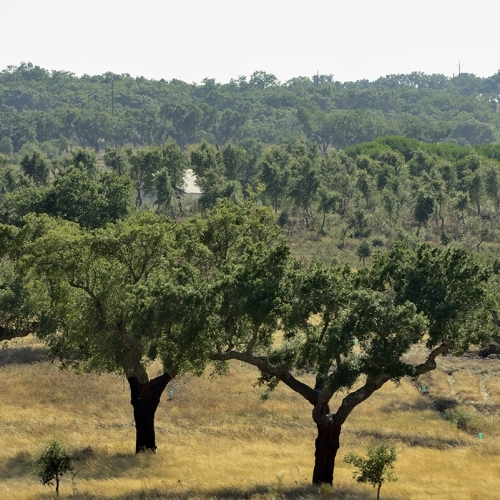 The total area currently occupied by cork oak forests is around 1.44 million hectares in Europe and 0.70 million hectares in North Africa. More than half of the area is located in the Iberian Peninsula. * Source: Portugal: IFN, 2013; Spain: MARM, 2007; Italy: FAO, 2005; France: IM Liege, 2005; Morocco: HCEF Marroc, 2011; Algeria: EFI, 2009; Tunisia: Ben Jamaa, 2011. In Portugal, the montado present a strong geographical concentration in the south of the country. 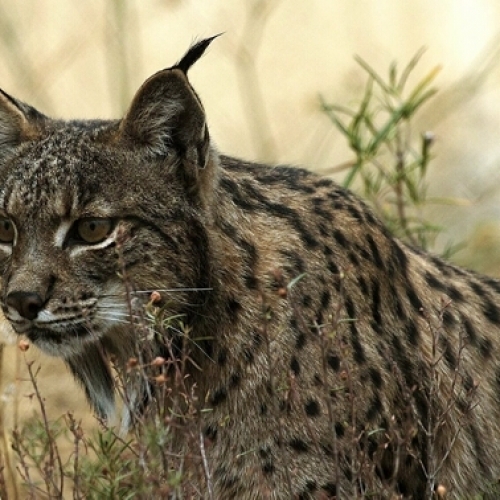 Seventy-eight percent of the areas where the species is dominant (approximately 556 thousand hectares) is located in just four regions: Alentejo Central, Alentejo Litoral, Alto Alentejo and Lezíria do Tejo. 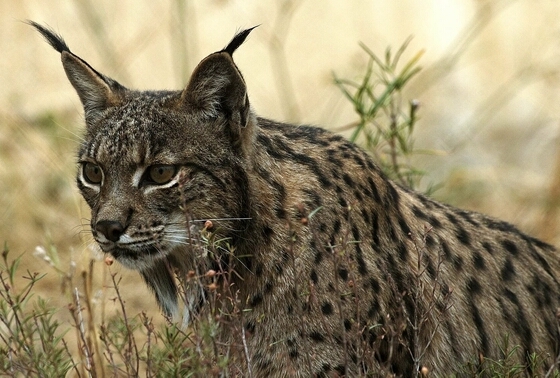 Together, Baixo Alentejo, the Algarve, Beira Interior Sul and the Setúbal Peninsula have more than 96% of Portugal’s natural area of montado. The area of montado has grown by about 3% in the past ten years, as a result of some reforestation programs. 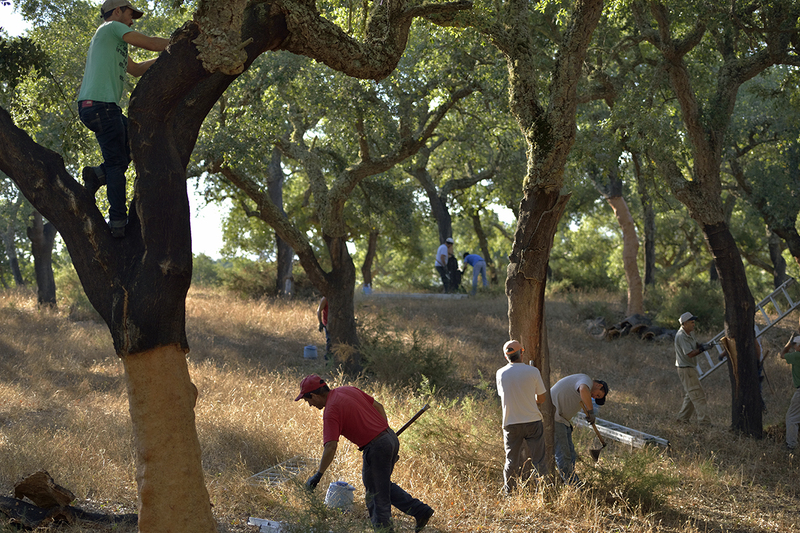 More than 130 thousand hectares have been planted in Portugal and Spain in the last ten to fifteen years, with a density of approximately 120 to 150 cork trees per hectare. The montado may be dense forest, or areas of pasture interspersed with trees. The average density is approximately 80 trees per hectare, although it can be as high as 120 trees or more; 5% of the total area can also be used for cereal crops, such as wheat, barley or oats, and 40% for pasture. 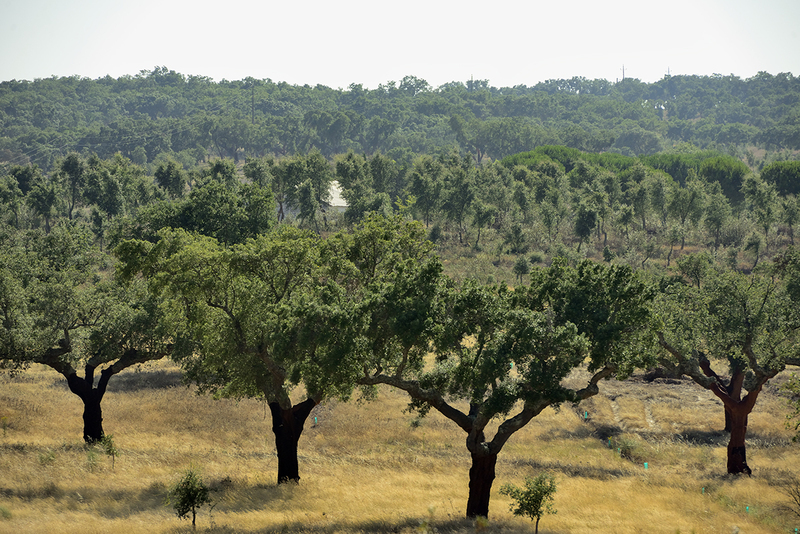 A montado is an area that is more sparsely populated with trees (the typical landscape of the Alentejo), resembling savannah, and where the cork oak is the predominant species. 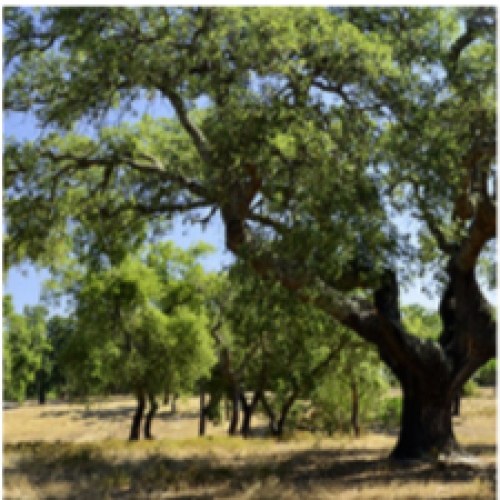 However, cork oaks can be found in a community with other species – another type of oak, pine and pine nut – giving rise to cork oak forests, closed, denser woods where other species also grow: cistus, sargasso, and genista, among others. The montados form cultural landscapes, i.e. 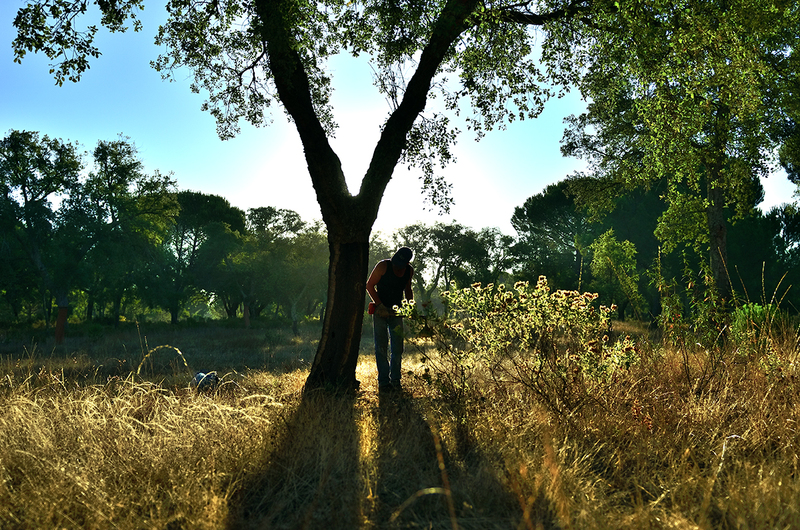 systems that result from human action by utilizing diverse resources: the cork, the fruits for the animal feed, pastures, or the agricultural crops that coexist in the same area and give the montados their forestry-pastoral character. The montados may have been formed in prehistoric times, due in part to the use of fire by Man, as occurs today, in the savannahs. There is evidence of the existence of the montados throughout history, making them part of the cultural heritage of the Western Mediterranean. In regions such as the southwest of the Iberian Peninsula or the Sardinia, they are part of the regional identity. 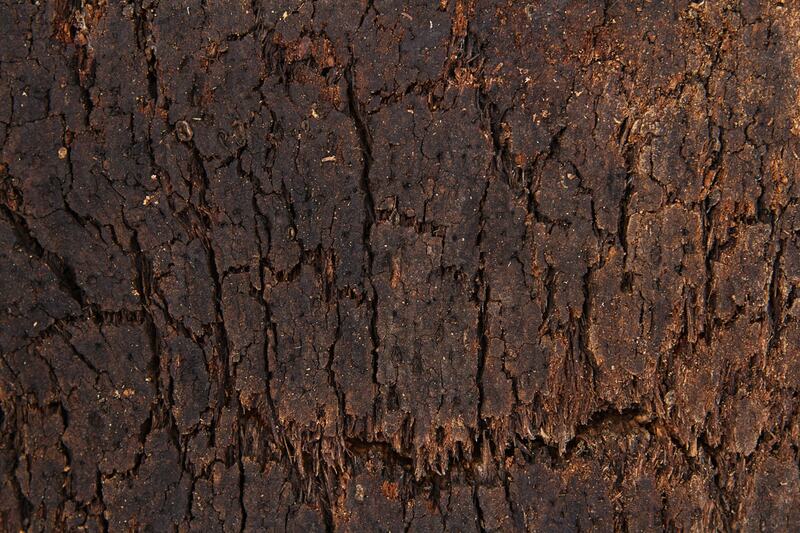 The reconstitution of many of the present-day stands of cork oak, particularly the montados, occurred around the middle of the 19th century, due to the increase in the commercial value of cork and the demand for livestock products in the growing cities.